We can provide construction management for large commercial projects such as the FedEx Custom Critical world headquarters. These, however, just cover projects completed in our own back yard. 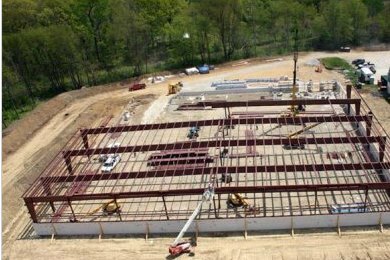 Warmus Builders is able to branch out and has developments in both Doylestown and Wadsworth, Ohio. 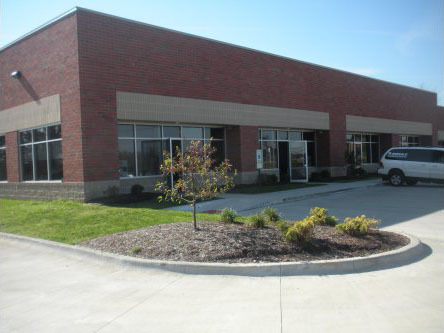 Some of our noted commercial projects outside of the city limits include the Ohio ENT & Allergy Building, West Airport Business Center, Waterford Office Building and the Anthony Funeral Home. 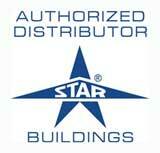 Warmus Builders owns and operates several conveniently located Business Centers. We can help you design the perfect space for your business. Let our experience work to create an affordable, comfortable and efficient environment for your personnel and customers. We do exceptional design-build services along with sharing your vision to integrate savings into your finished project to insure the best customer satisfaction. 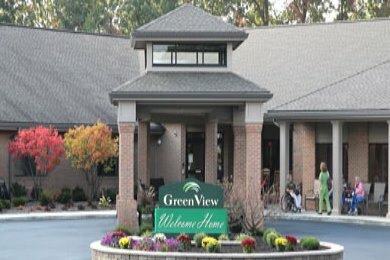 Our Care Facilities are independently owned allowing you to communicate with the decision makers every day.